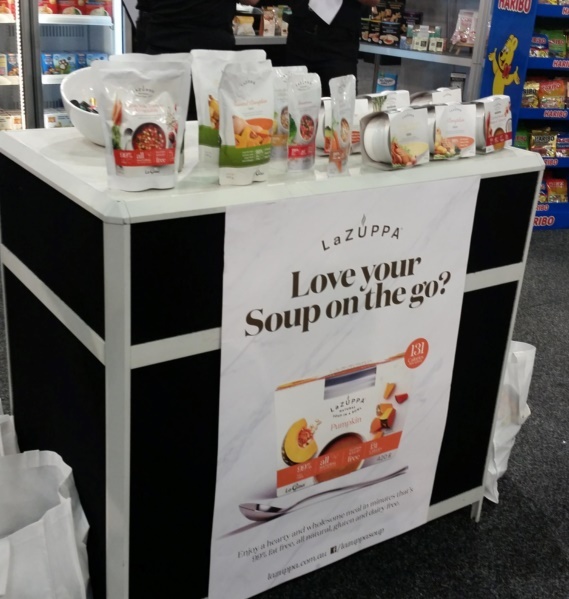 The Foodstuffs Expo is New Zealand’s largest Retail Food Show held every two years. 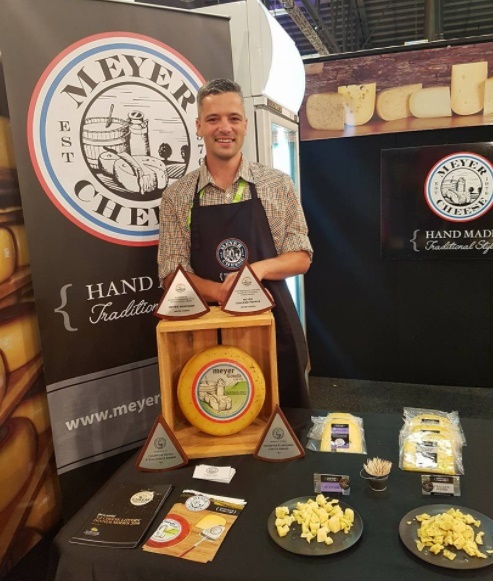 It’s home to hundreds of suppliers showcasing everything from the latest supermarket equipment through to delicious deli delicacies, innovative packaging and sustainable products. 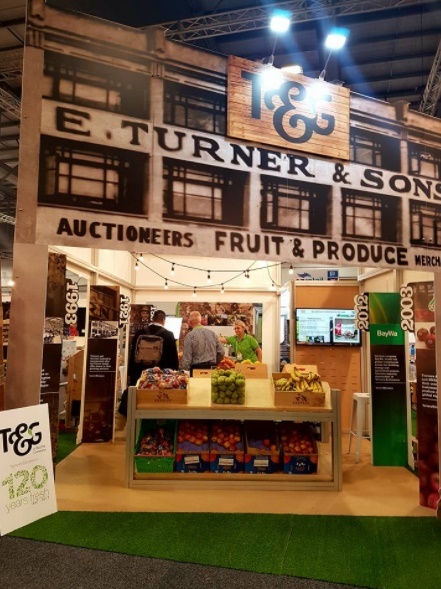 As New Zealand’s largest supermarket company, the Foodstuffs team says it is committed to doing their very best to make sure they are ahead of the trends; delivering what customers need and want. 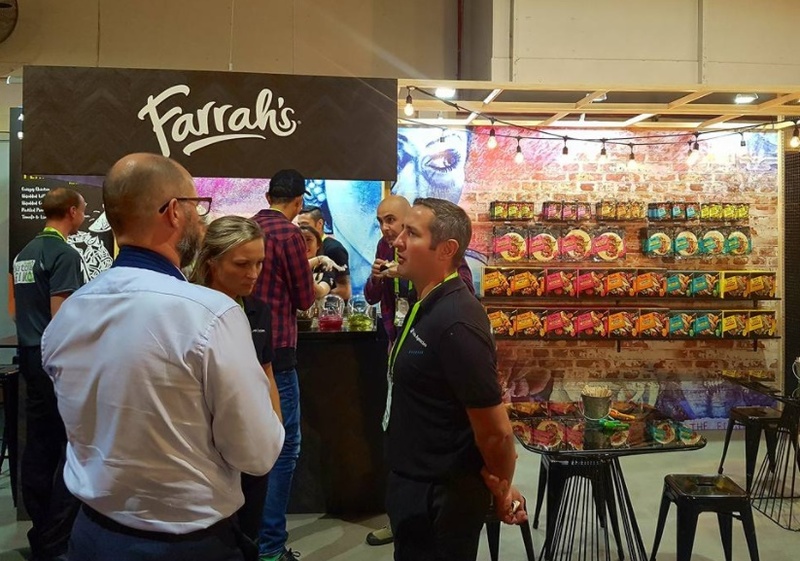 The FMCG Business team was honoured and privileged to be invited to Foodstuffs Expo again, where more than 300 exhibitors revealed their innovations and hero products at the ASB Showgrounds in Auckland. 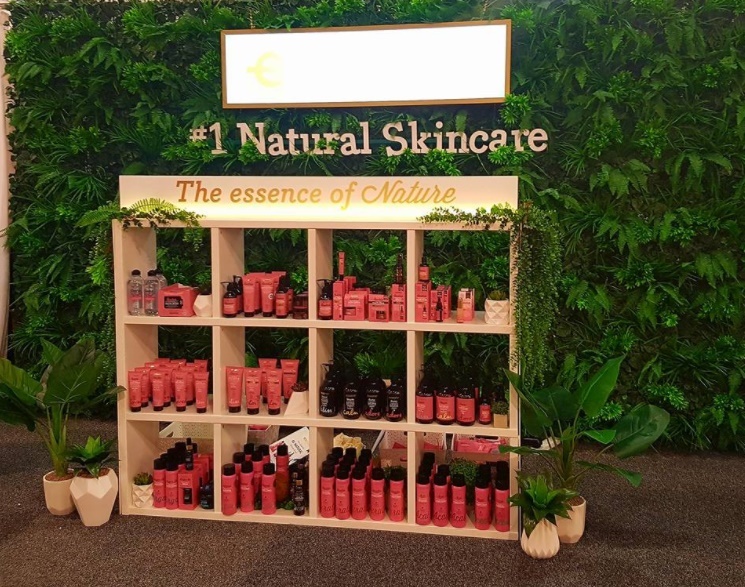 It’s an invite-only event and suppliers hold it all very tight until the event kicks off – so there are always some surprises. 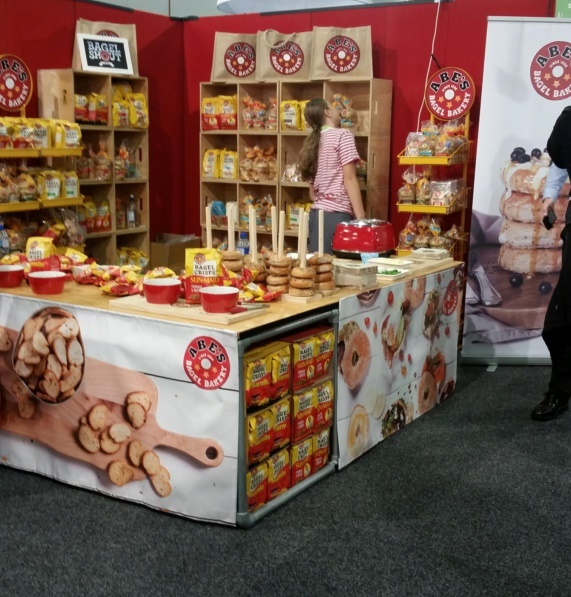 There were so many new products to show the Foodstuffs team, ahead of them hitting the shelves. 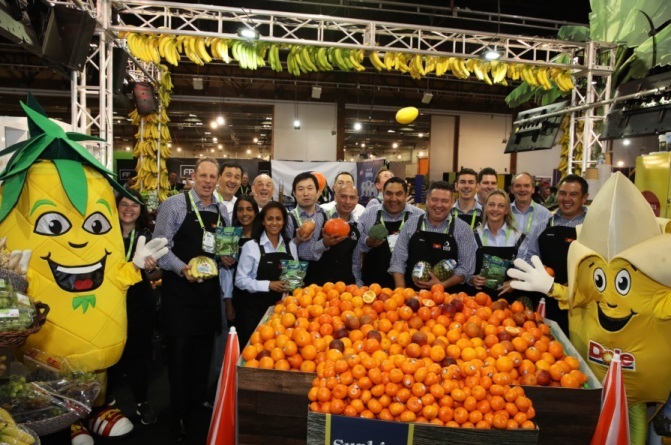 The Foodstuffs Expo 2018 had a record number of 5,252 attendees over the two days (made up of supermarket owners, grocery managers, category department staff, exhibitors and suppliers). 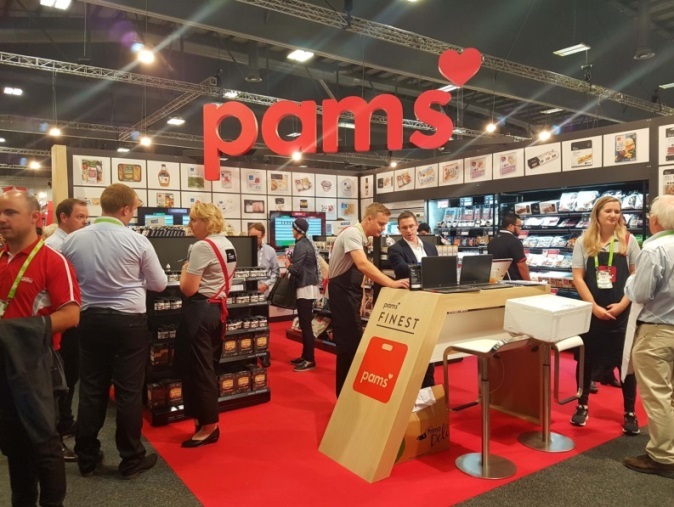 The Pams team dazzled visitors with new offers and a team of chefs produced freshly cooked delicious hot food morsels to showcase Pams ingredients. 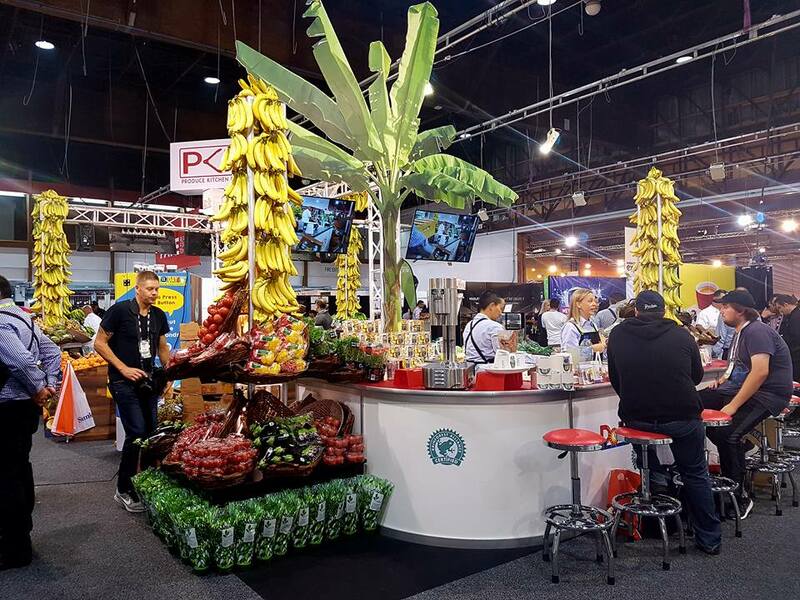 A special area for innovative products included Dole’s fantastic pineapple cutting automat, however some embargoed new product launches at the Expo were kept under tight security (so Mum’s the word for now). 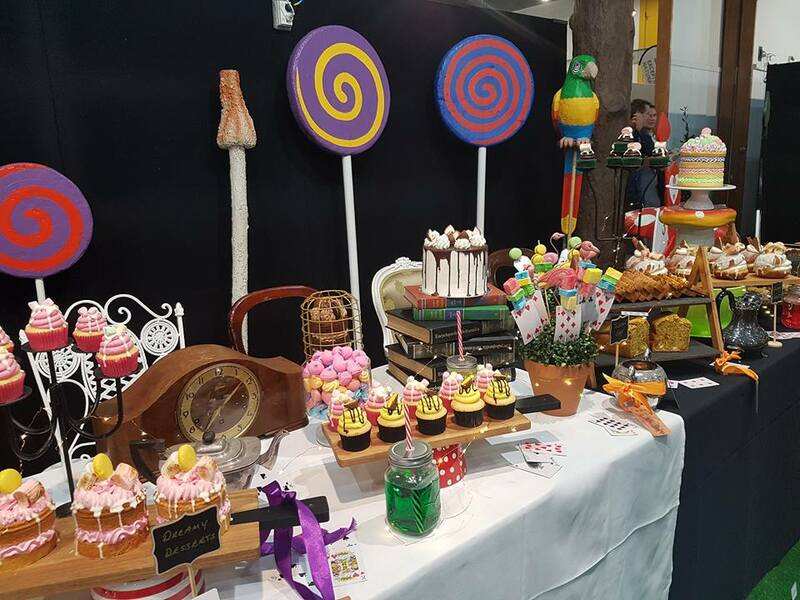 The displays at this year’s Foodstuffs Expo were very creative and some took it to the next level. 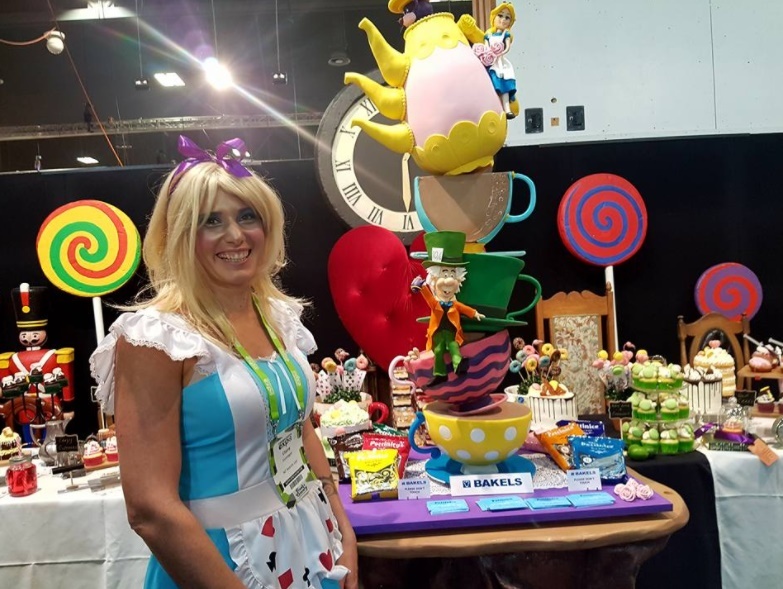 Fabulous Alice in Wonderland characters came to life at NZ Bakels bakery display with a Madhatter’s Tea Party theme that was literally out of this world. 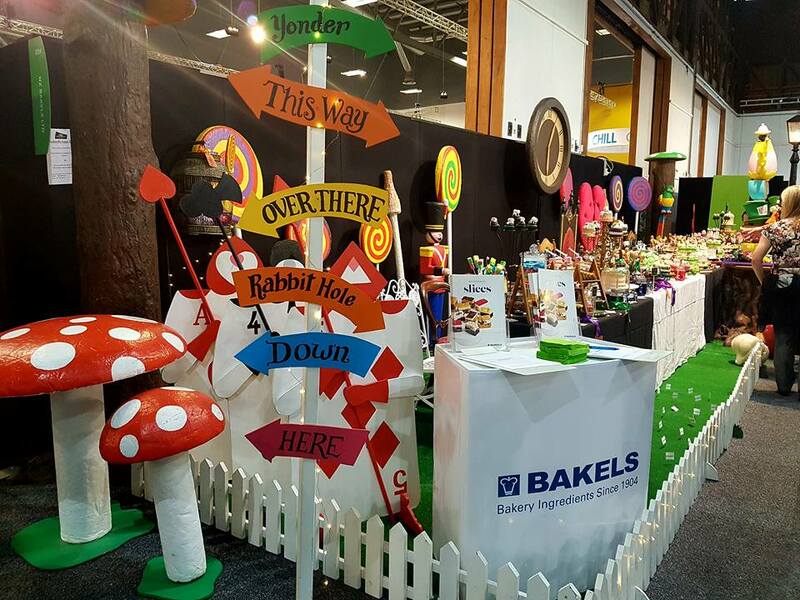 NZ Bakels was awarded ‘Best Bakery Display’ for their efforts while ‘Overall Best Foodstuffs Expo 2018 Display’ went to MG Marketing. After the Expo, charities collected the ambient and chilled products left over with approximately 1.5 tonne of product to share for Eat My Lunch; Pacific Island Women’s Refuge; Nga Whare Waatea Marae Foodbank and the Auckland City Mission Distribution Centre.